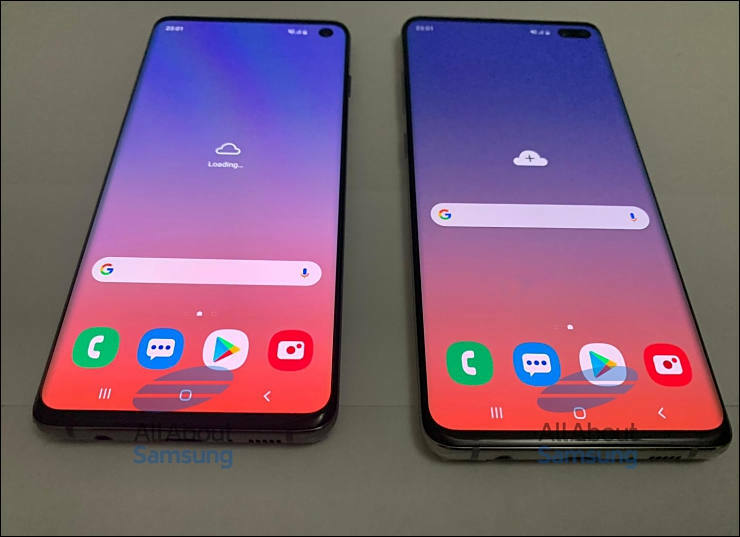 Cheapest in the line - Galaxy S10 Lite with 6Gb/128Gb config will be 779 EUR. 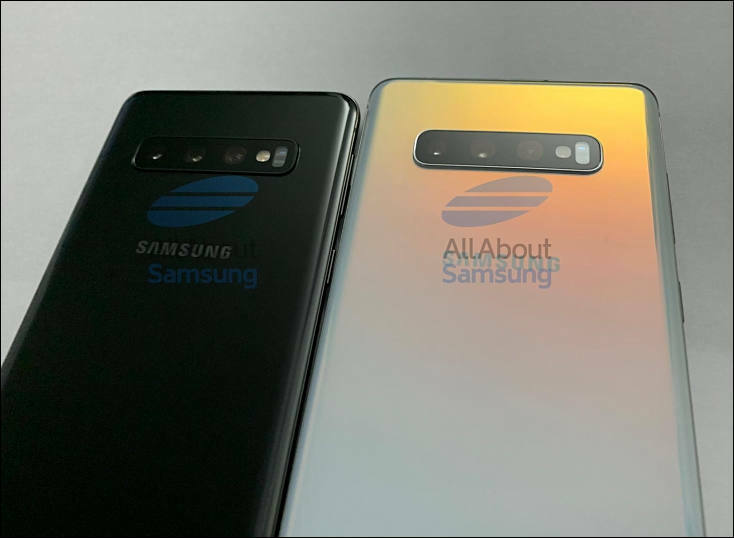 Middle S10 model will be 929 EUR for 6Gb/128Gb config and 1179 EUR for 8Gb/512Gb one. 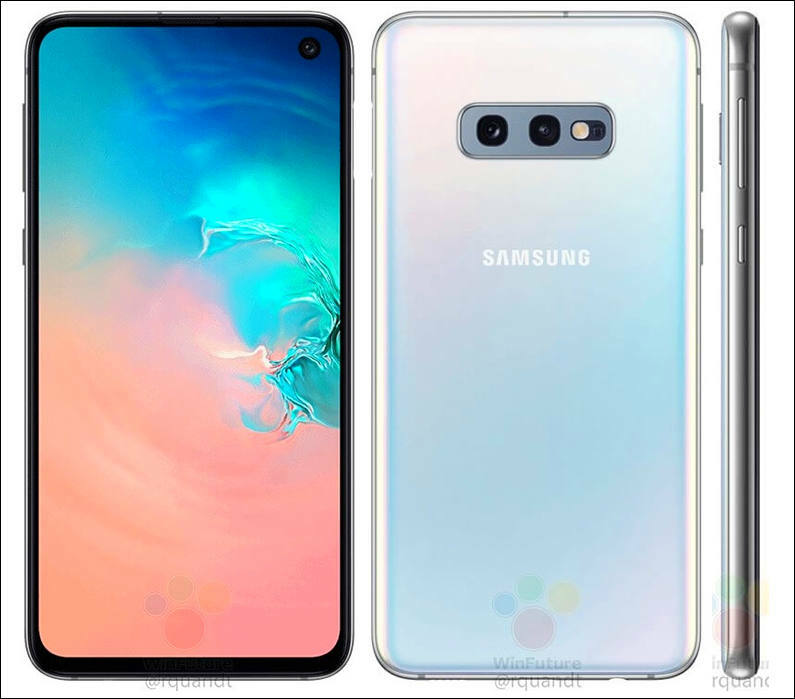 Top S10 + model will start at 1049 for 6Gb/128Gb, proceed to 1299 EUR for 8Gb/512Gb config and for top 12Gb/1024Gb you will need to pay 1599 EUR. Seems like a doomed business model to me as it is no Hermes bag. S10 has "super steady" video mode that combines both digital and optical stabilisation to create the kind of smooth footage that would traditionally have required a gimbal or other add-on stabilizer. Such mode had been first introduced by Panasonic in consumer camcorders, many years ago. 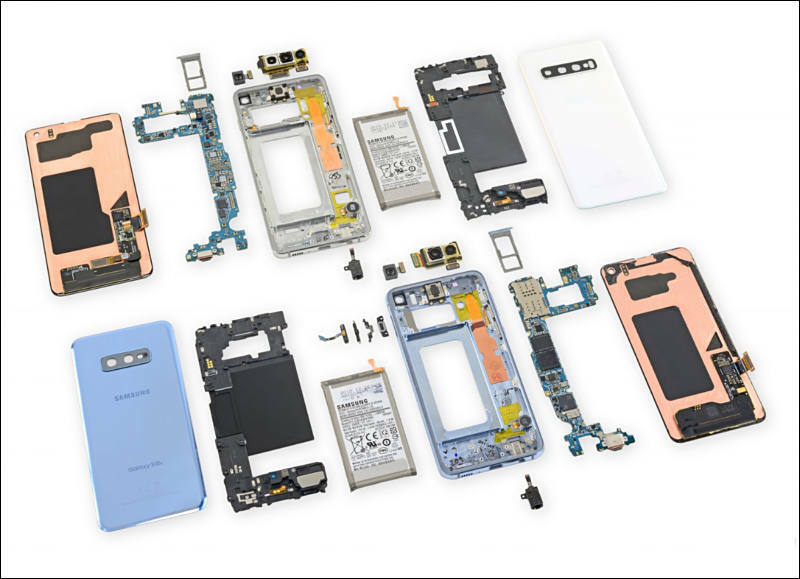 Teardown shows simple and cheap construction, huge margins.